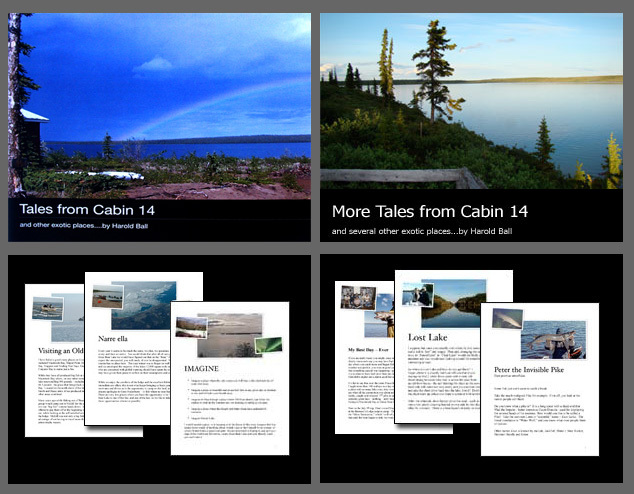 Special offer for winter: Sign up to Fishing Lake Simcoe website and receive free access to Cabin 14’s inspiring fishing stories. 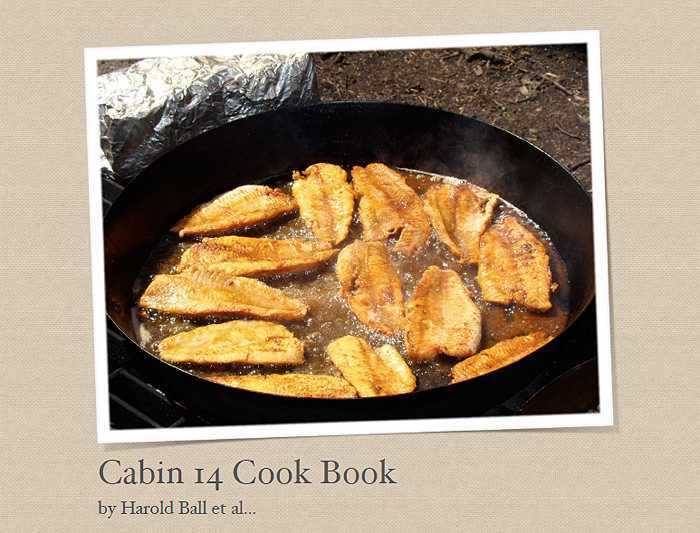 In addition, you will also receive a free electronic copy of the Cabin 14 Cook Book with delicious fish recipes. Sign up now and tell your fellow fishermen.